Some people have mottos they live by like "be a good person" or "always look on the bright side". 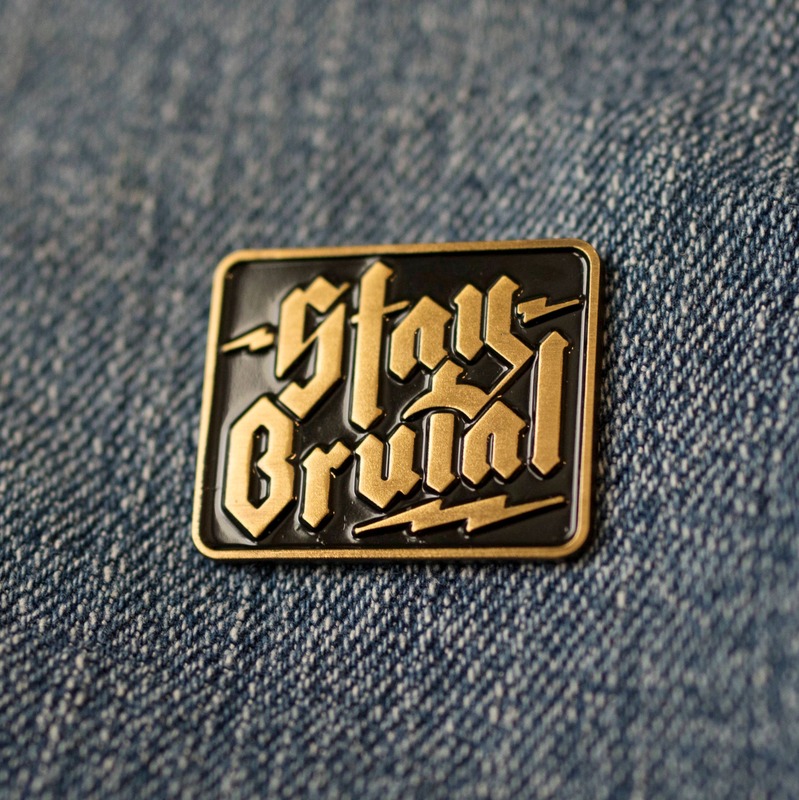 I say "STAY BRUTAL". It keeps you focused on the important things.. being more than just awesome, being brutal. Its a METAL state of mind...its almost as simple as WWSD (what would Slayer do). 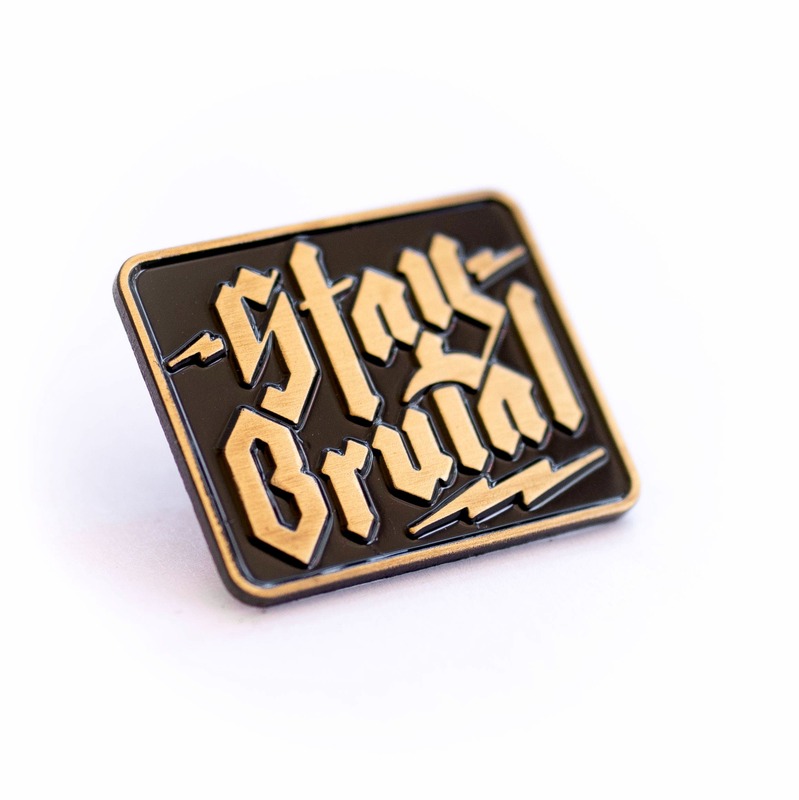 Look, its a pin and it's simple. Either you get it or you don't. · Approximately 1" wide by 3/4" tall. 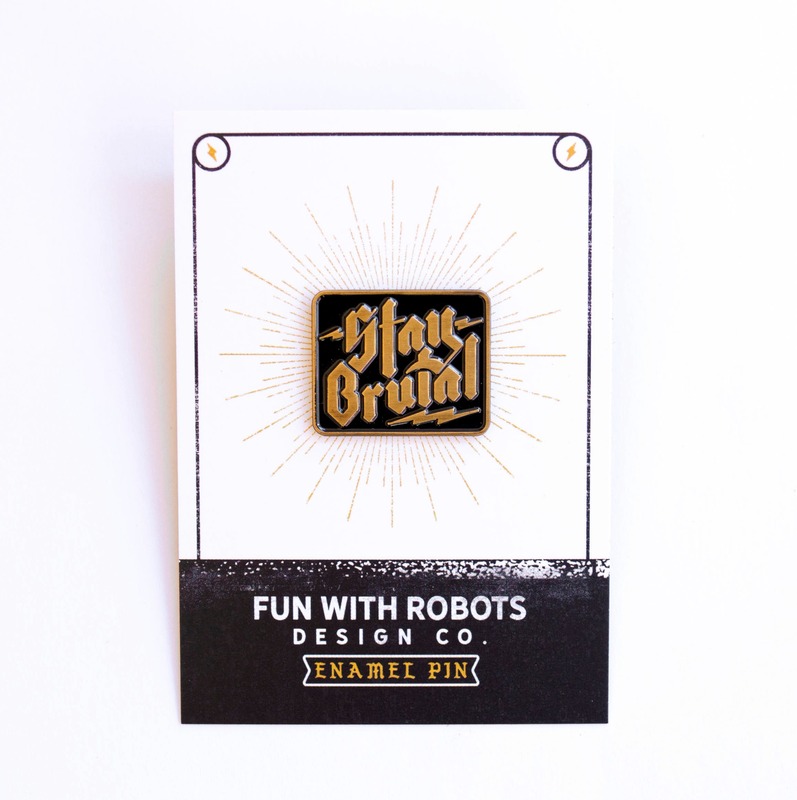 This pin is just as advertised and is great! 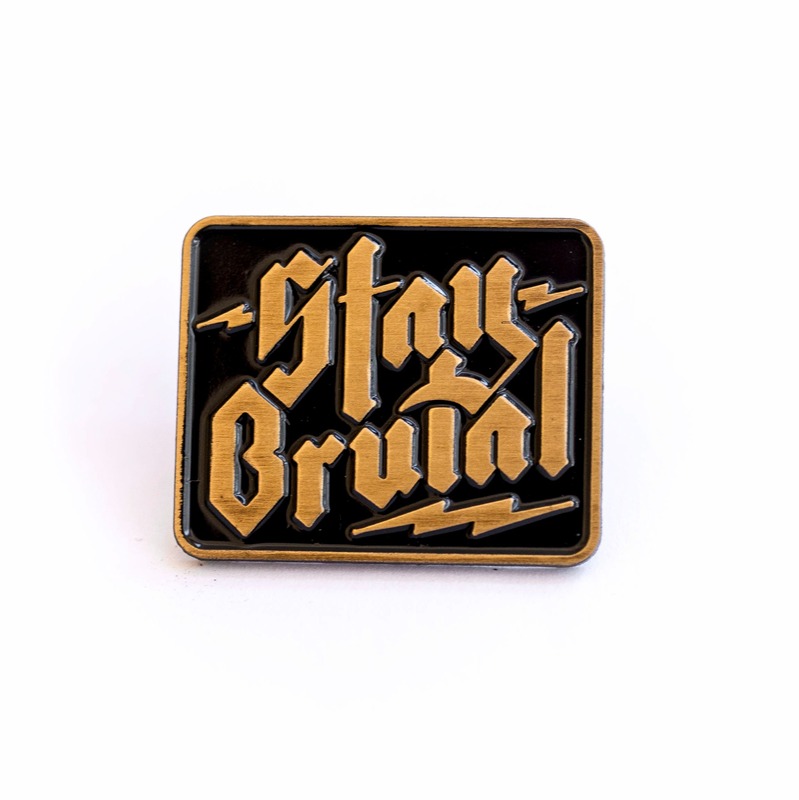 This pin is great quality. Plus packaging is thoughtful with some sweet extras!